Your Springfield, Virginia home deserves the best roof. Get a roof that’s designed to last. Get a roof installed by an experienced, professional roofing contractor. Need a new roof in Springfield, Va.? You need Long Roofing. Why should Springfield, Va. homeowners choose Long Roofing? Some roofing contractors talk about their great roofs. Long Roofing delivers. Our roofs can be counted on for unparalleled performance. These roof systems are designed to withstand the most extreme conditions, including high-force winds and fire. 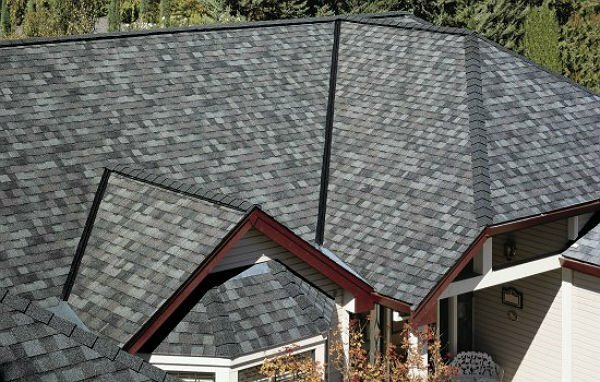 Our water-resistant roof shingles are enforced by a fiberglass mat base and a protective layer of ceramic-coated mineral granules. A LONG roof is installed by an expert team of professionals and covered with a 50-year warranty. You’ll receive outstanding customer service throughout the entire process. That’s our promise to you. Our team explains all of your aesthetic options, like shake style roofing and other popular styles. We help you find the ideal roofing profile to complement your Springfield, Va. home. All of our roofing styles come in a variety of different colors to match any siding or trim. The beautiful coloring and thickness of our roof shingles give a Long Roof a dramatic, dimensional appearance. Think your Springfield, Va. neighbors will be impressed? We know they will. If you’re selling your home, a Long Roof is sure to enhance your home’s curb appeal. Please contact us today for more information about our roofs, and to schedule a consultation at your home in Springfield, Va.
Long Roofing™ has achieved CertainTeed’s highest credential level as a SELECT ShingleMaster. This highly coveted accreditation is received by only 1% of the roofing contractors in the nation.